Sevilla Palace is a 4.5* resort located in Mexico City-Reforma area, Mexico. It features 413 rooms and swimming pools. The modern Sevilla Palace hotel offers convenient facilities that make it ideal for business travelers and vacationers visiting the Mexican capital. 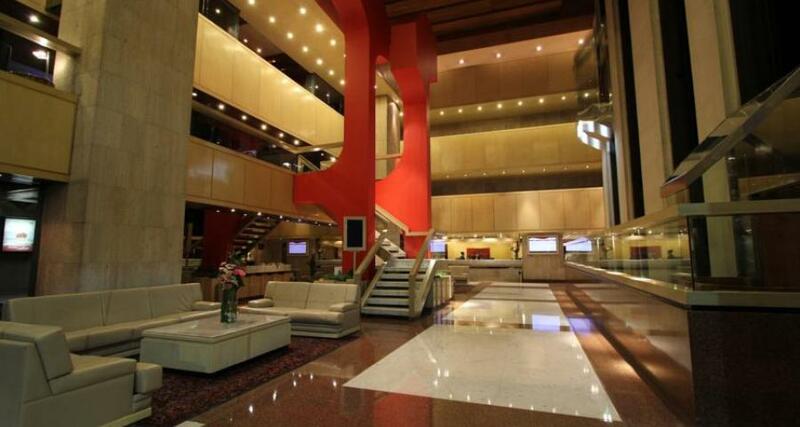 Located close to the popular Zona Rosa area, it is well-equipped to offer you a productive experience. While staying here you'll have easy access to major tourist attractions in Mexico City, as well as financial districts and entertainment.